Definition of Special Placement Volunteers -These volunteers hold non-traditional placements in the institution. These individuals are approved by the recruiter/supervisor for the department they will be serving in. Once approved, these volunteers follow a similar path of clearance and on-boarding as a traditional volunteer. 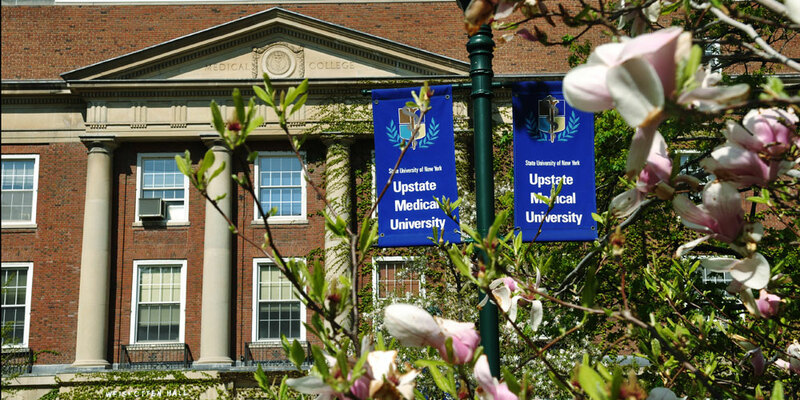 UPSTATE MEDICAL UNIVERSITY STUDENTS ARE NO LONGER required to be appointed as Special Placement Volunteers (SPV) program, as they are already affiliated with Upstate. Last Modified: December 27, 2018. Contact Office of Volunteer Programs with questions about the content of this page.